#MUSICMONDAYS — YORUBAD GIRL I The life and style of a Yoruba girl by Adeola Oso. 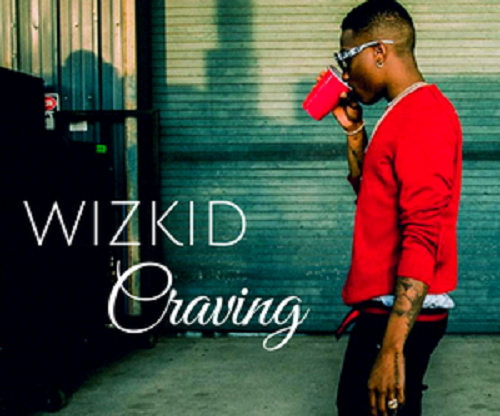 Listen to Craving by WizKid. If you know me, then you know how I feel about music, especially good music. I'm very particular about my jams and the sounds that I let pass through my ear buds. With that being said, I'm always on the hunt for fresh artists with a fresh sound or just some damn good music. I don't discriminate I listen to just about anything except country. But what you'll find me listening to most of the time is Afrobeats/Afrofusion and I always have the waviest tracks. I digress, Music Mondays is this, me giving you good music every Monday. Simpu. Since the release of his latest album Sounds From The Other Side Wizkid has dropped three singles in the last month following the debut of his first album under an American label. The first two singles I wasn't too crazy about, they were a little to heavy on the gbedu. Lol. But this track is def a wave, I feel like it would have fit in well on #SFTOS tbh. Del B is on the track, he produced it. Tell me what you think. Baltimore producer TEK.LUN came through with this beat, Aburoy. His sample from 70's Naija band MonoMono's song Tire Loma Da Nigbehin was clutch. It was the perfect blend of west meets west and classic meets new age. Love it. Oh yeah, and be sure to follow me on SoundClound. Well that's it for now, love you guys.